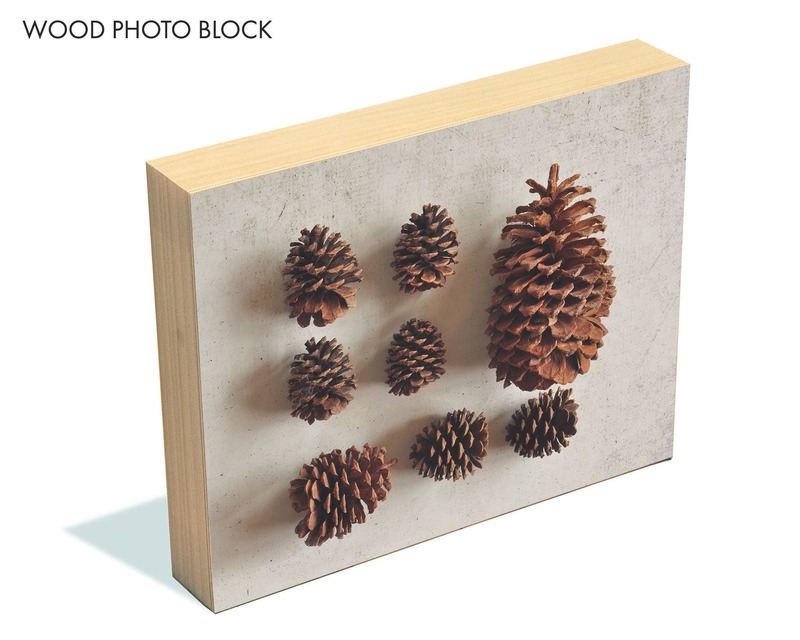 TITLE: "Natural Order No. 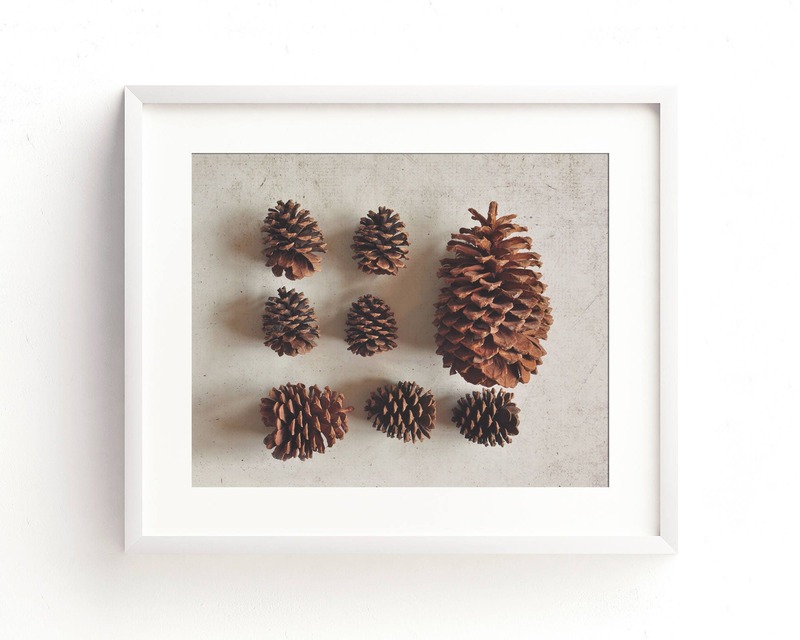 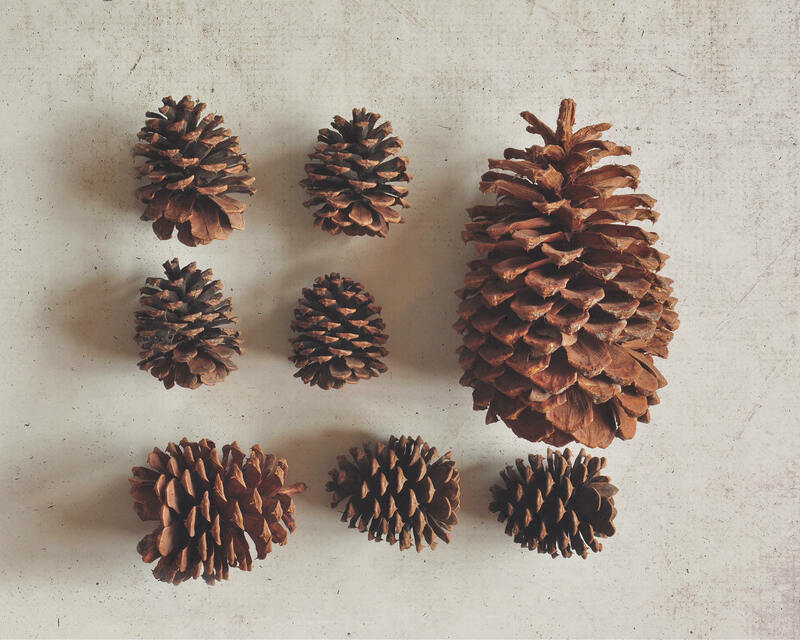 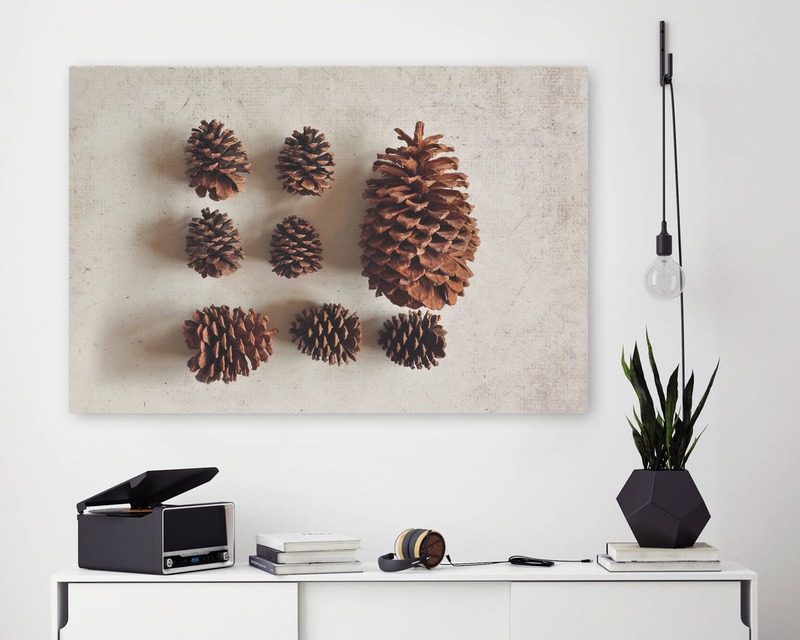 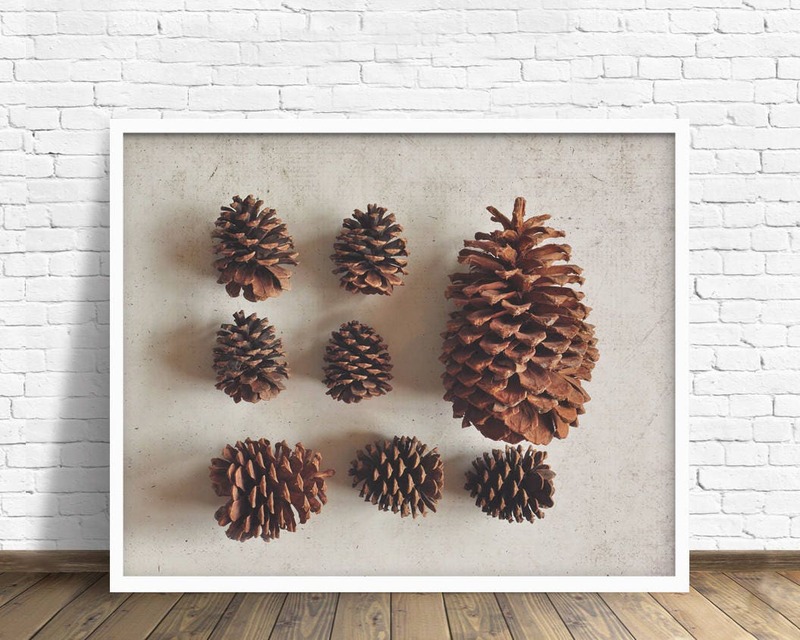 2"
A minimal and elegant arrangement of pine cones on a neutral textured background. 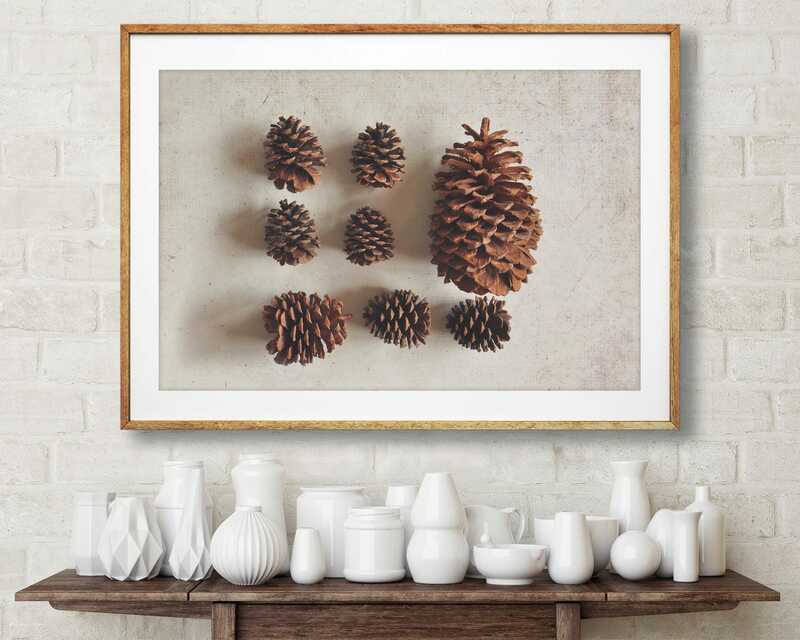 It has beautiful earth tones, blacks, and browns.